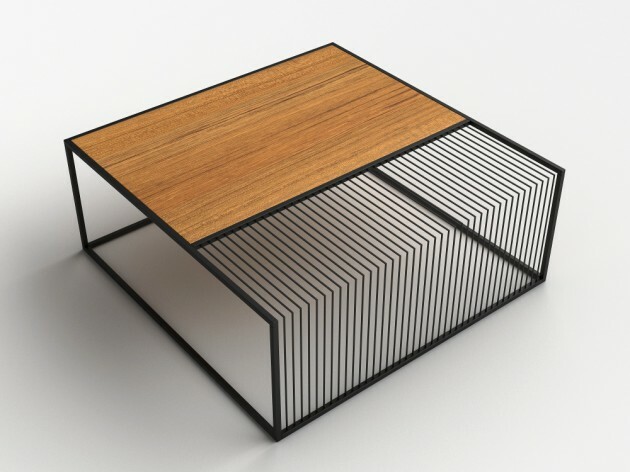 Grill is the latest furniture design from Zeren Saglamer. 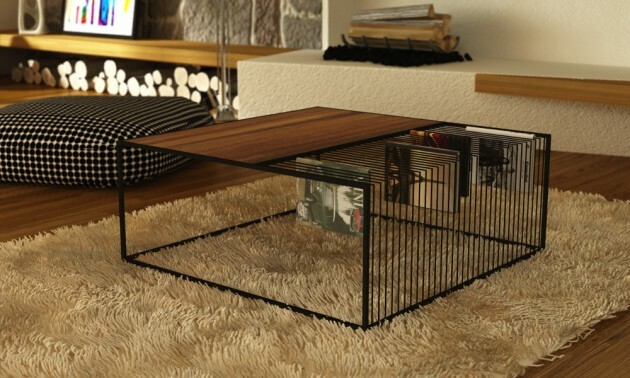 It is a beautiful combination of line, shape and form, in a half solid, half hollow visual that combines a cage like structure with a solid surface. The solid surface is available in either Carrara marble, teak, or walnut and is combined with a black metal frame that doubles as a hanging rack for reading materials. The look of the piece is stunning especially when seen against a white or solid color surface with the grid creating optically vibrating field that is in juxtaposition to the calm of the solid surface. 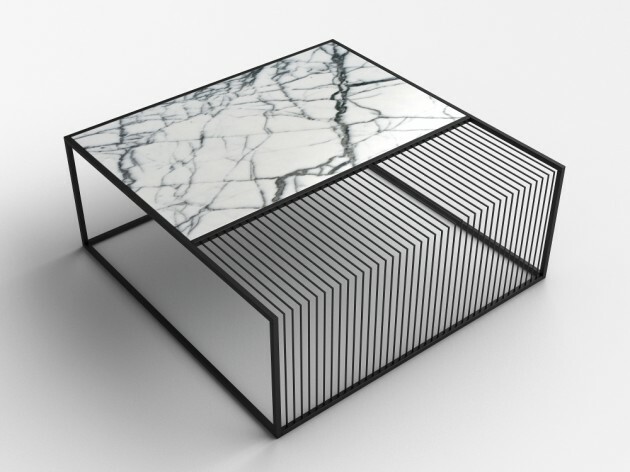 Based in Istanbul, Salamer has a background in industrial design as well as fine art. She is the head of XS Design studio who specialize in furniture, industrial design, lighting and interiors. If you want it and you have $1300.00 to spare, Grill is available through Selectivism. Posted in Design and Art, Furniture and tagged Design, Furniture Design, Grill, Industrial Design, Istanbul, Selectivism, XS Design studio, Zeren Saglamer on August 25, 2014 by Author.